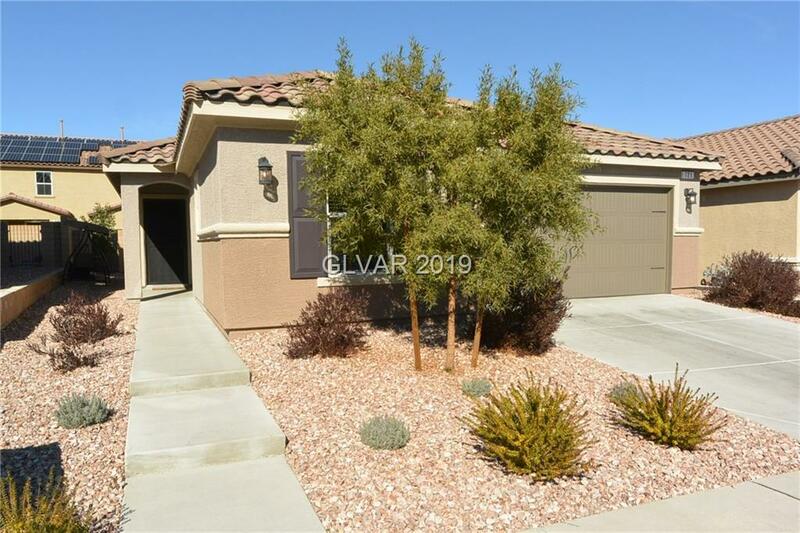 IMMACULATE SINGLE STORY IN CUL DE SAC. GORGEOUS WOOD LAMINATE FLOORS, RADIANT BARRIER ROOF, UPGRADED INSULATION, CUSTOM KITCHEN CABINETS WITH 42" UPPERS, SOFT CLOSE AND ROLLOUT TRAYS, WHITE QUARTZ COUNTERS, FRENCH DOORS TO COVERED PATIO, CUSTOM TWO-TONE SHERWIN WILLIAMS PAINT THRU-OUT, HOME NETWORK PACKAGE, CEILING FANS, INSULATED GARAGE DOOR, STAINLESS STEEL APPLIANCES AND SO MUCH MORE! MUST SEE!